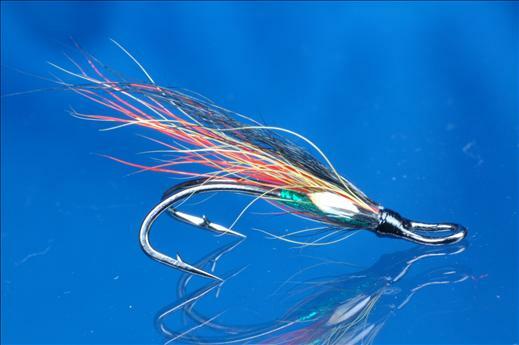 The Green Willie Gunn LWD is one of the classic Willie Gunn series of flies that are indispensable during springtime, tied on a strong Japanese Ken Sawada hook. This pattern is ideal in low and skinny water. Hook : Size 10, double Ken Sawada. Body : Flat green holographic tinsel. Wing : Fluorescent orange and bright yellow buck tail mixed, topped with dyed black squirrel tail. Currently there are no comments about the Green Willie Gunn LWD fly pattern from other fly fishermen yet.